Sister Edith was born February 26, 1930. Her parents, Otto and Clara, were devout German immigrants. So, she and her siblings, Otto and Loretta, grew up in a loving environment. Her teaching career spanned 55 years and was filled with many challenges. Her first 25 years of teaching were in Michigan and another 30 years were in her beloved New Mexico. After retirement, she did 500 hours of service in hospital volunteer work, years on the prayer line, and volunteer jobs. 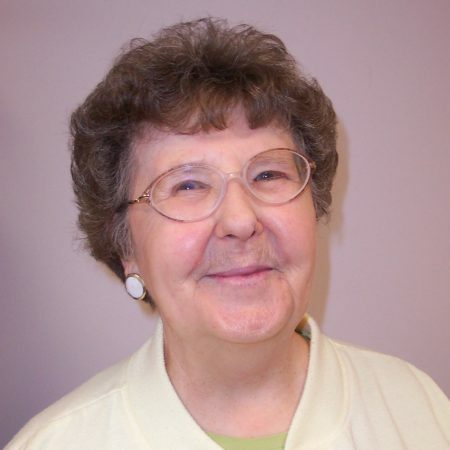 Sister Edith Kahler served as receptionist for the offices at Marywood. The joyful presence of Sisters Lenora Carmody and Edith Kahler at the annual Sister and Employee Christmas party at Marywood warms our hearts. 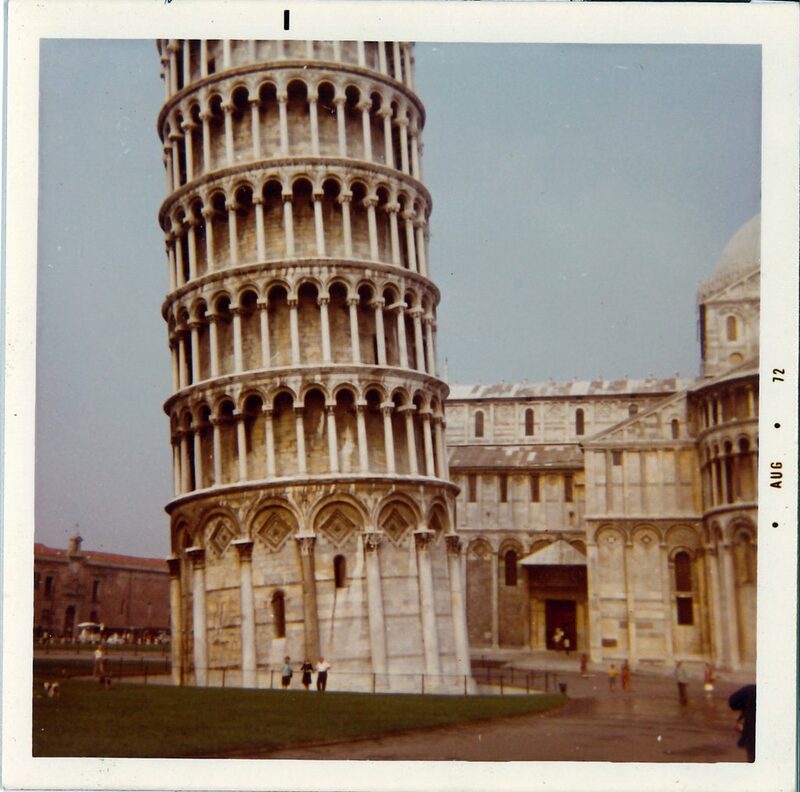 Among the highlights of Sr. Edith’s travels were the Colosseum in Rome and the Leaning Tower of Pisa.